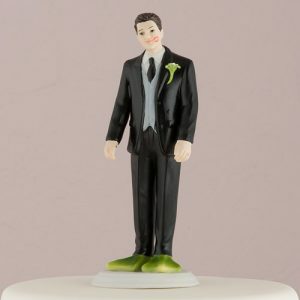 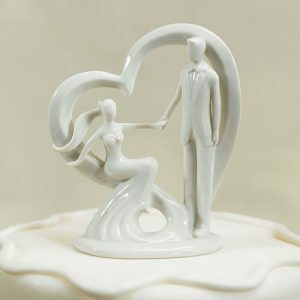 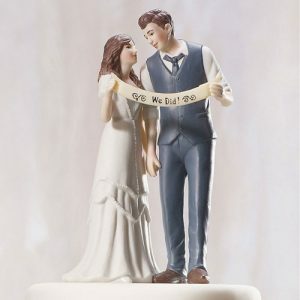 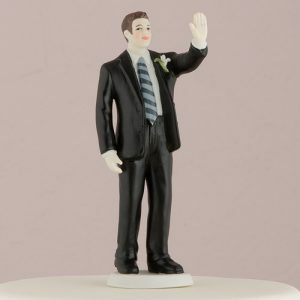 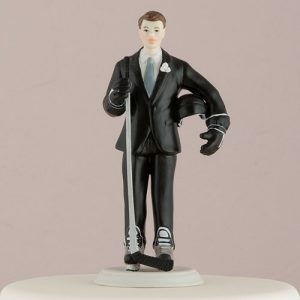 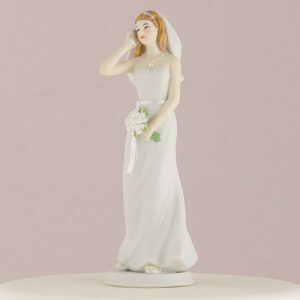 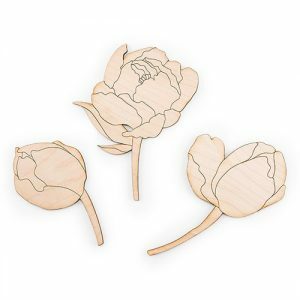 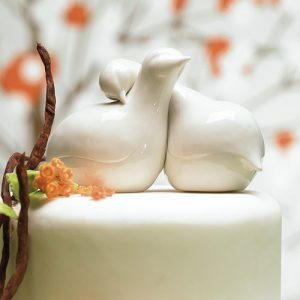 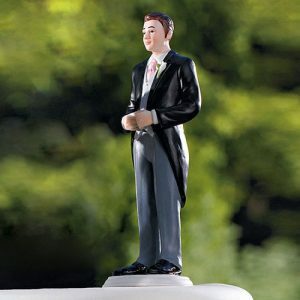 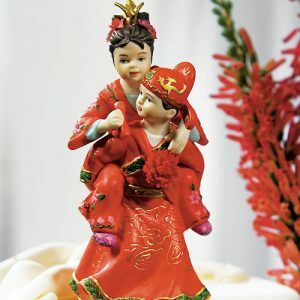 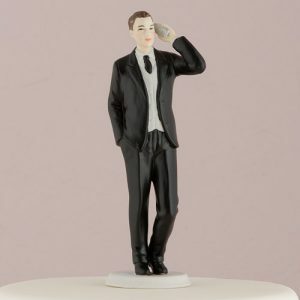 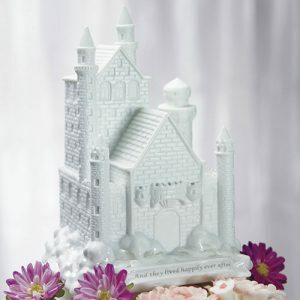 We offer a wide range of imported hand painted porcelain and acrylic Wedding Cake Toppers. 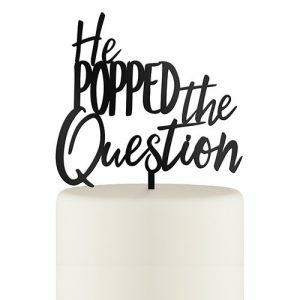 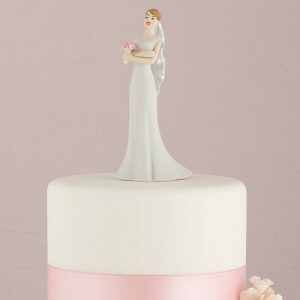 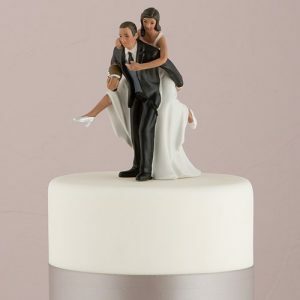 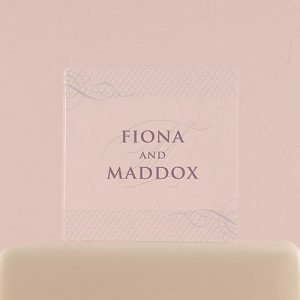 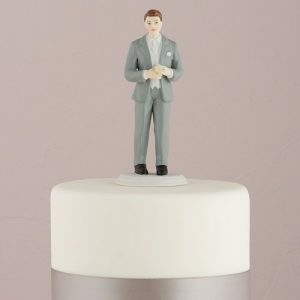 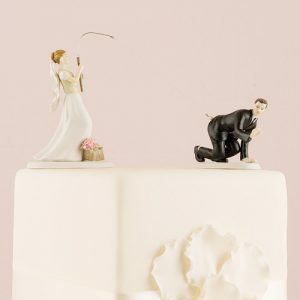 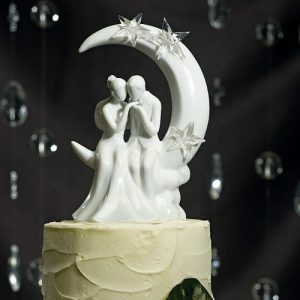 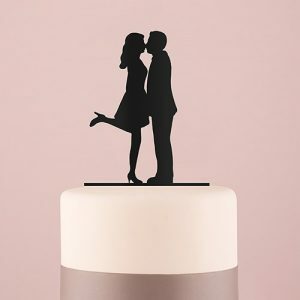 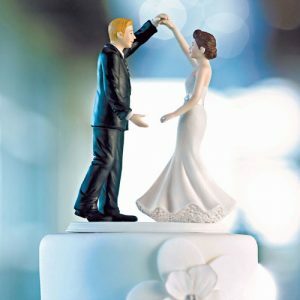 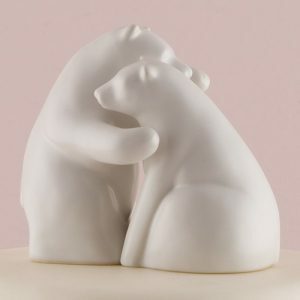 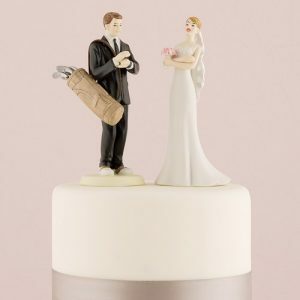 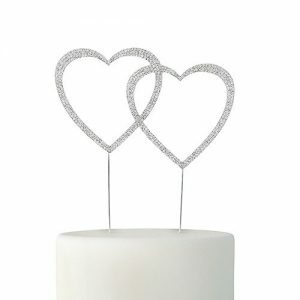 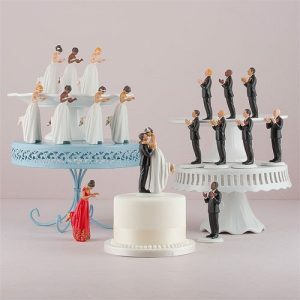 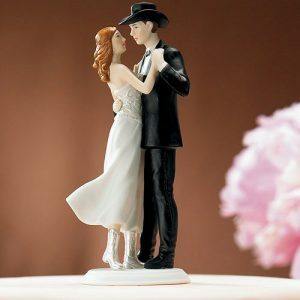 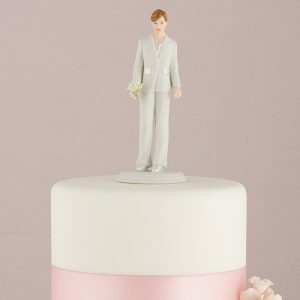 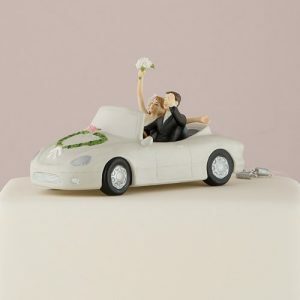 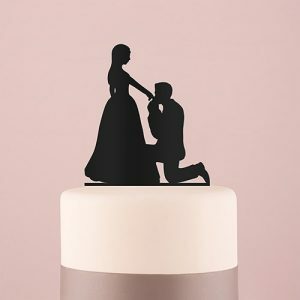 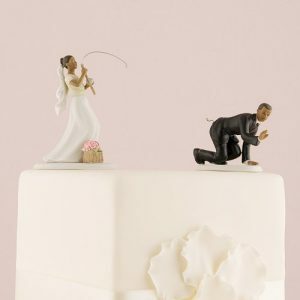 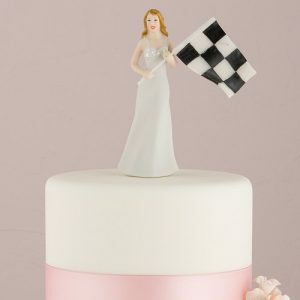 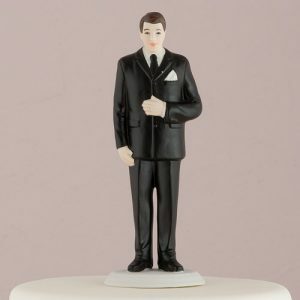 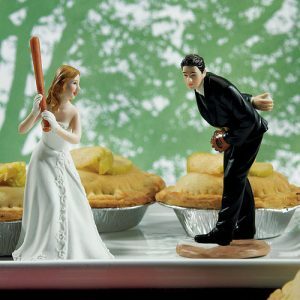 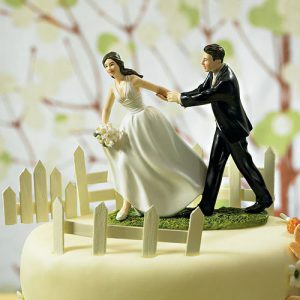 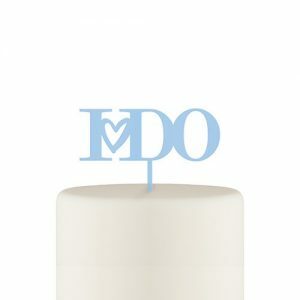 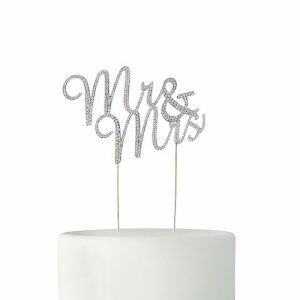 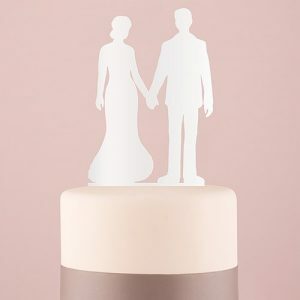 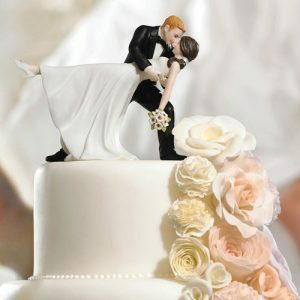 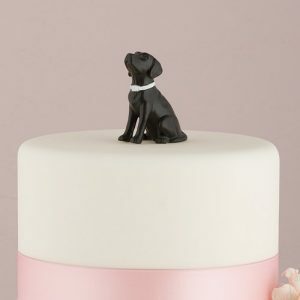 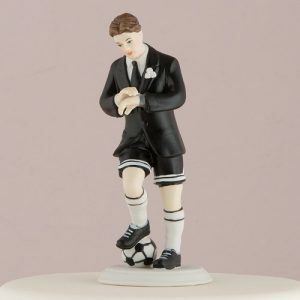 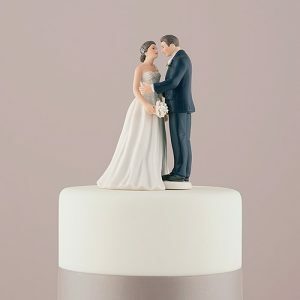 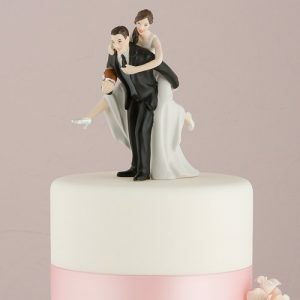 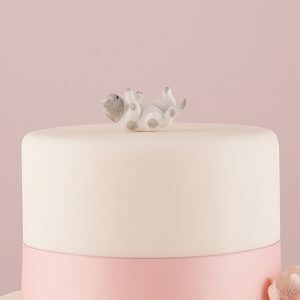 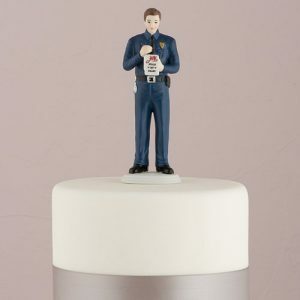 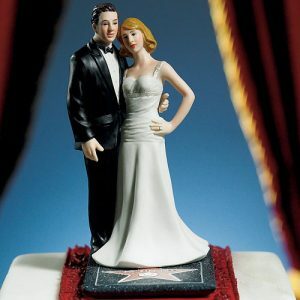 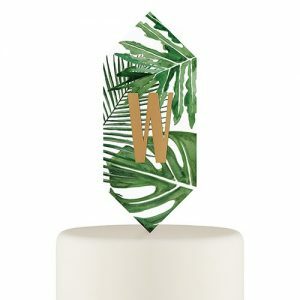 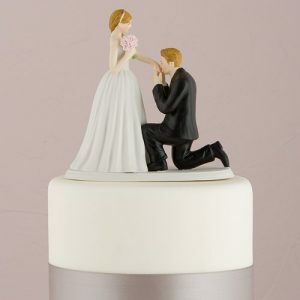 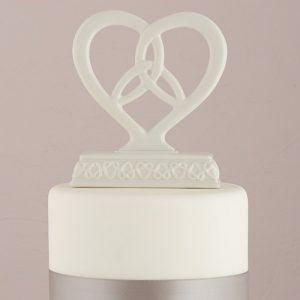 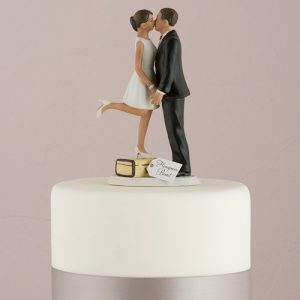 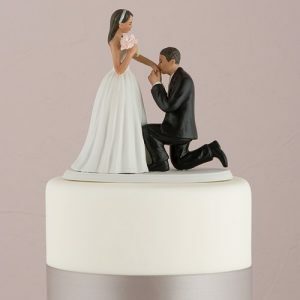 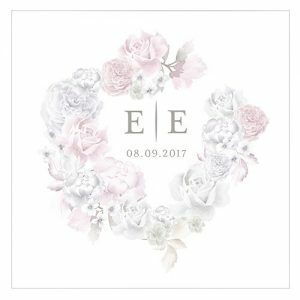 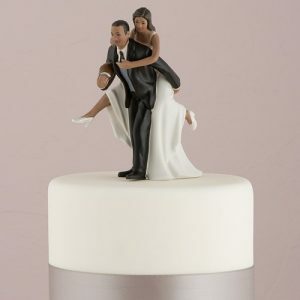 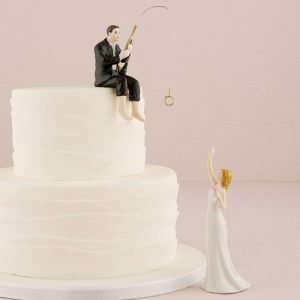 Our exclusive top quality wedding cake toppers are available in a variety of designs and styles. 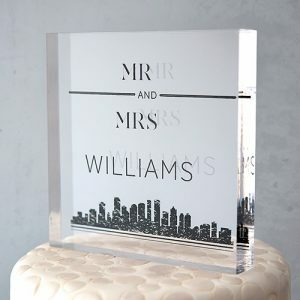 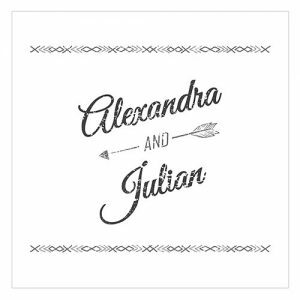 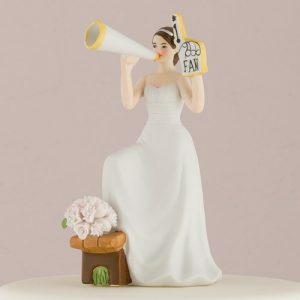 These monogram, acrylic, porcelain, personalised, funny, bride and groom, sports, cute and romantic couple toppers. 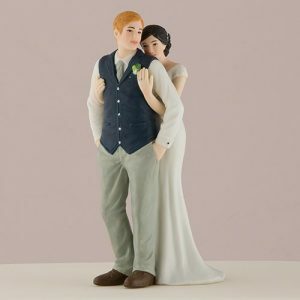 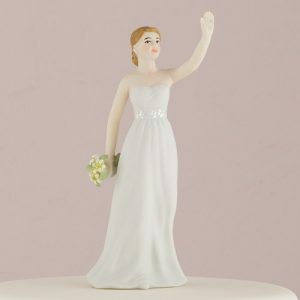 Brides can customise their couple porcelain figurines to match their hair colour. 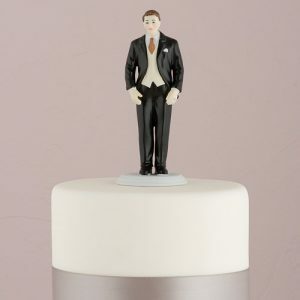 Therefore making these toppers a true keepsake to match your looks and personality. 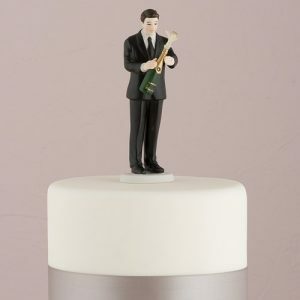 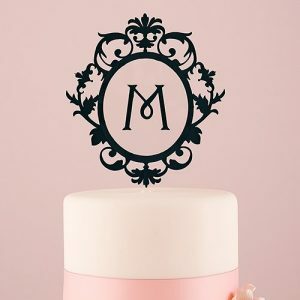 The personalised touch will truly make your wedding cake majestic. 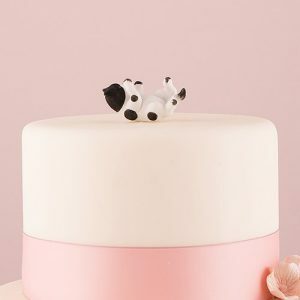 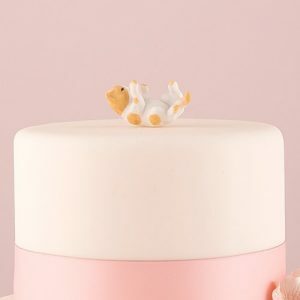 In addition to our range, if you have children or a pet, please have a look at our range of adorable toppers. 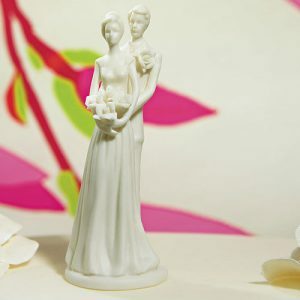 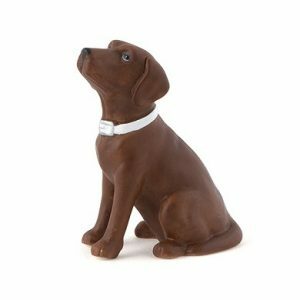 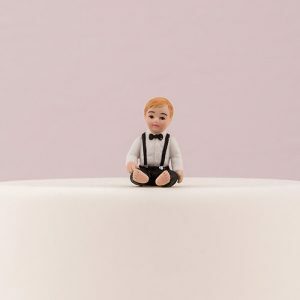 These include baby, toddler, teen and pet cake toppers to complete your family. 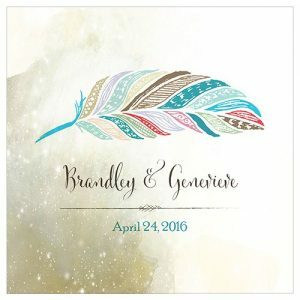 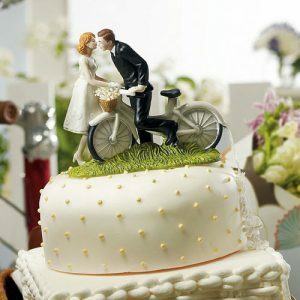 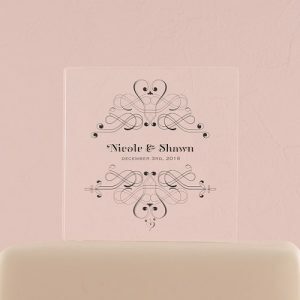 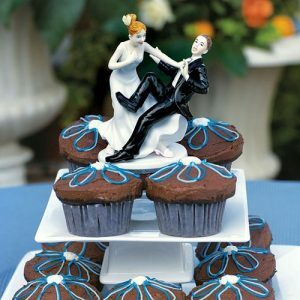 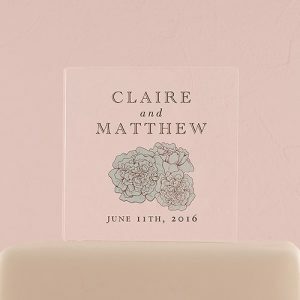 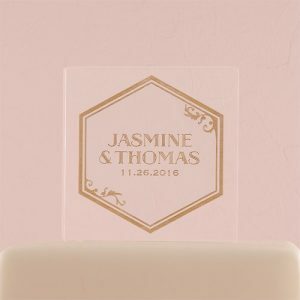 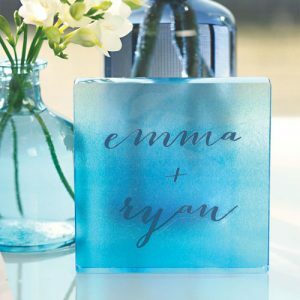 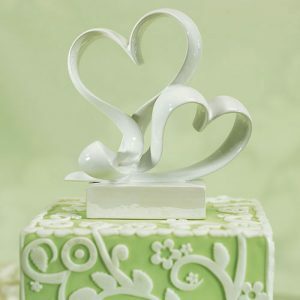 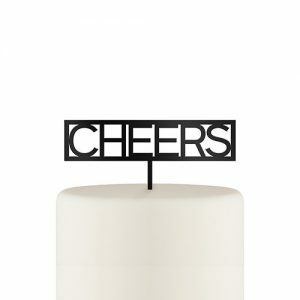 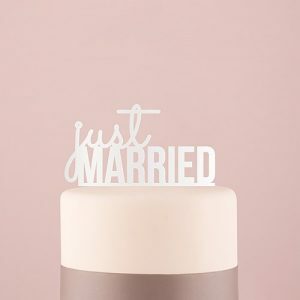 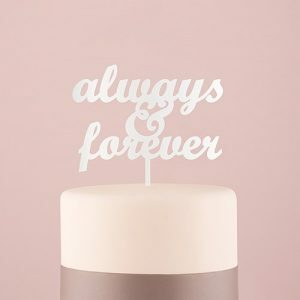 Each cake topper is designed to tell a special story, so everyone will want to raise a toast to your love story! 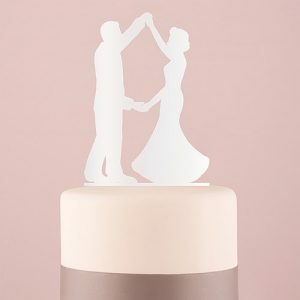 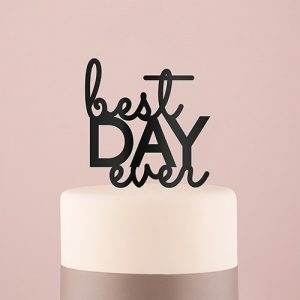 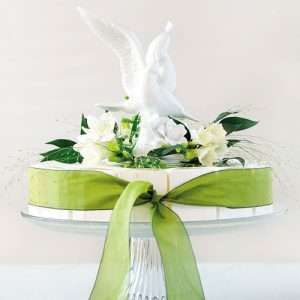 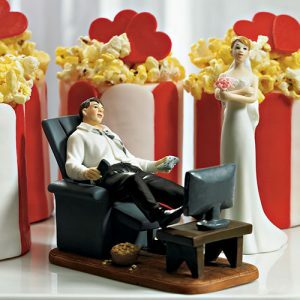 Finally don’t forget to order your cake topper display stand to display your love story at home.